They say the devil is in the details. Collateral materials are often an afterthought for a small business owner with time and budget constraints, but as a company, you are only as good as the materials you present. How many times have you seen a smart business owner send the completely wrong impression with materials that lack not only style, but the basics of branding? Restaurant with an ad that looks hastily created? Maybe they’re cleaning just as hastily. Insurance broker with an illegible flyer? Maybe their attention to detail is lacking. Interior designer with a poorly designed business card? Enough said. For me, it’s misspellings. If I see a misspelled word or grammatical error, I question everything about that person or business’ commitment to quality. A bit overboard, I know, but there are no excuses for that lack of attention to detail. However, as a small business owner, it can be difficult to source and create quality materials, whether it’s in-store signage, ads or online creative. Here are some tips to help even the busiest, most cash-strapped businesses create their own masterpieces. Every project needs to start with a creative brief. This is basically a document that will give your designer/writer the direction you’d like them to take with their materials. The good news is that if you spend time developing a tight brief, you can use it as a basis for all materials and ultimately save your designer/writer time, which saves you money. A creative brief starts with a clear definition of your brand. 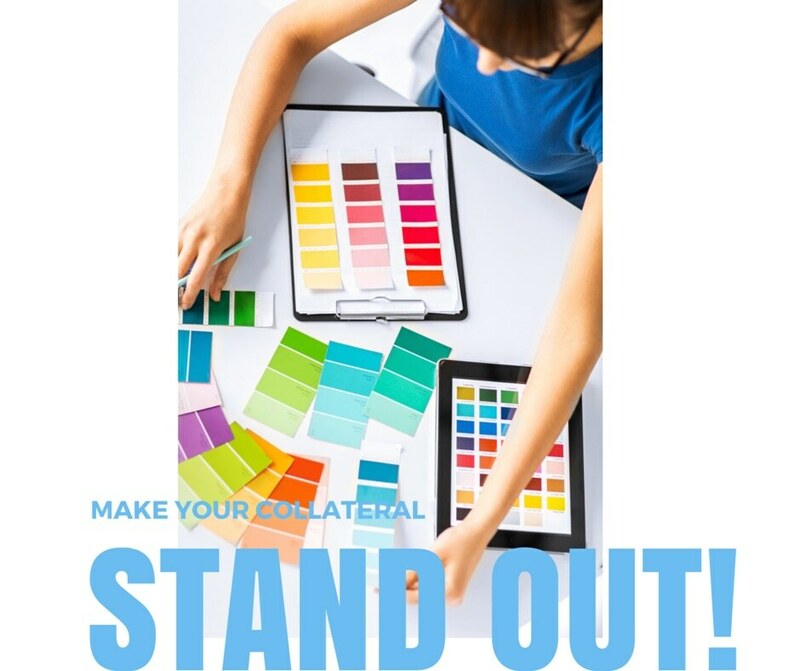 You should understand your brand in both a written and visual way. At the very least, your brief should have a project summary, target audience, components to include (Offer? URL? Map? ), tone and look guidelines. And the most critical questions – Who is the audience, and what do we want them to think and feel about the company? Once the brand definition and brief is done, you’ve completed the heavy lifting; now you just need to figure out what to do with it! Local Favorites – look for ads you like, or in-store materials you love at local businesses. Ask who they use. Most business owners will be flattered and happy to share a resource with you. Sites like Fiverr or Guru – if you haven’t spent time on fiverr.com or guru.com, clear your schedule and prepare to be hooked! Fiverr is a site where people will perform a variety of tasks for $5…anything from telling a joke to doing a Mickey Mouse impression. But the real fun comes from the amazing array of graphic and copywriting services. It may a few tries to find just the right resource, but heck, for $5 a pop, it’s worth a try! Vendor resources – think of the big companies you do business with. These big players can often provide resources in the form of photos, graphic design services or even printing. Trade – know your customers. You never know if you are performing dental work on a talented local web programmer, or teaching Pilates to an excellent writer. You can often find people willing to trade services in today’s economy. Although it may seem like a lot of work, I assure you that the system of setting up your creative brief and resources will set you up for success for years to come. Don’t ignore the little things; go forth and create collateral that reflects the amazing business that you have created!